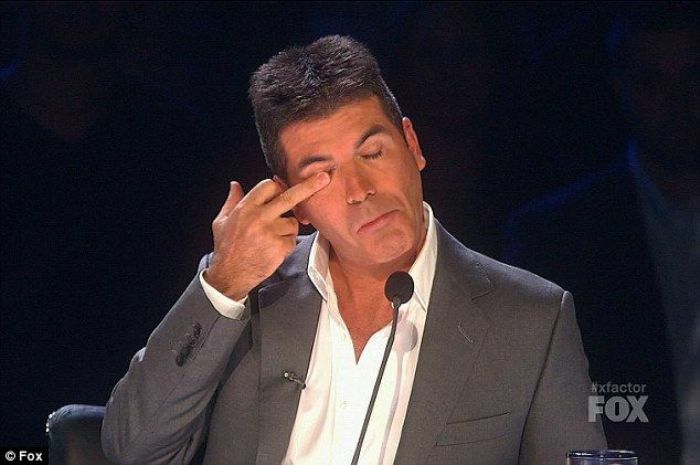 The Internet has forever changed the way we communicate, we can wink to whoever we want without being afraid of being judged as creepy, and now you also can flip off whoever you want. 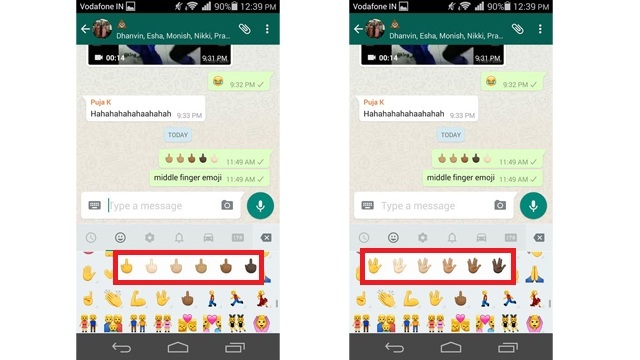 Yup, dear WhatsApp user, now you no longer have to use different symbols like this _|_ to represent “the finger” anymore, because the middle finger emoji has finally arrived. With WhatsApp version 2.12. 250, which is the newest stable version for Android devices, besides the middle finger emoji, you also will be able to use the Vulcan Salute from Star Trek. One thing we are frustrated with is that not all of us can use it just yet (now that is something worth flipping to) as this update is only available for Android for now. So Apple users will still have to wait. Other than the ability to flip each other off emoji-style, the update also includes different skin tones to represent different races. To access the various skin tones available for some emoji, just tap and hold on the emoji and the colour choices will appear. All you have to do is update your WhatsApp by searching for the app on your Google Play Store and tap on the update button. If your Android buddies can’t see the emoji when you send it to them, just ask them to update the app and they will be able to see it in all its glory.